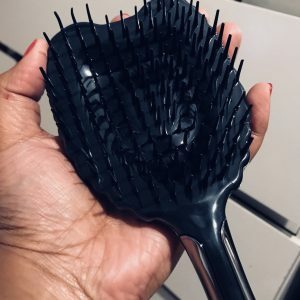 What I love about the Tangle Angel is the ergonomic handle (I do know big words post university), which gives you the utmost control when brushing through your hair. 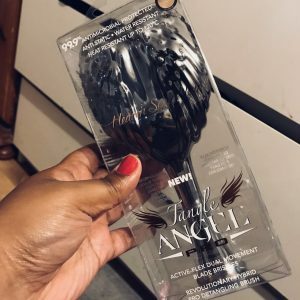 I found the Tangle Angel worked best for me when my hair was towel dried as it allowed me to get my hair detangled without tugging or pulling at my roots. It also worked well when dry (I generally straighten my hair) and glided through my hair perfectly. My hair from root to tip is an ordeal, so having a brush that doesn’t pull out my hair or tangle it even more is going to be a staple in my haircare collection. The Tangle Angel just does that and the wide bristles would be great if you have medium to thick wavy or curly hair. I can’t wait to see how my frizzy bush of a mane gets on with this brush over the next few months and I definitely need to invest in the style range. You can check out the Tangle Angel range here. Have you tried the brand before? "Musings: Things I Want But Can’t Afford…"
Oh, this is amazing! 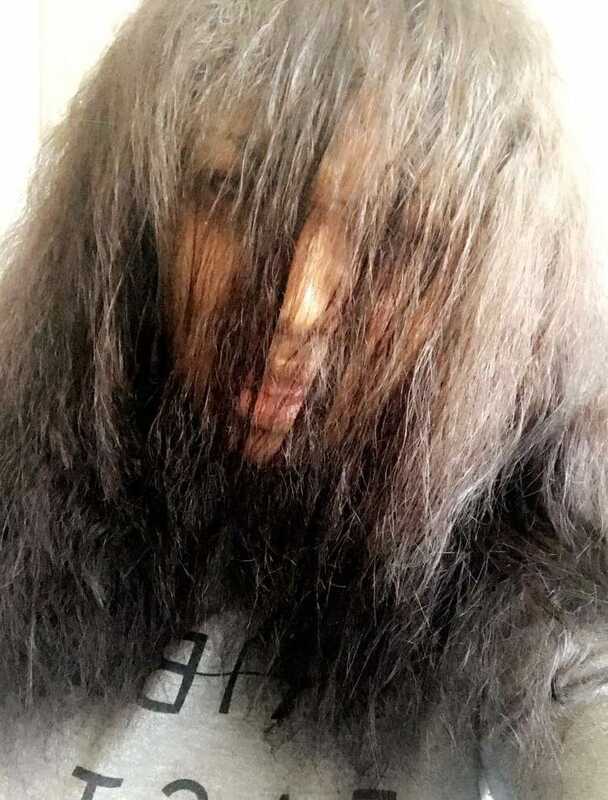 I literally broke a brush the other day trying to get it through my big hair LOL This is what I need! Wow! This is amazing! I literally just broke a brush the other day getting it through my big hair. This is exactly what I need!